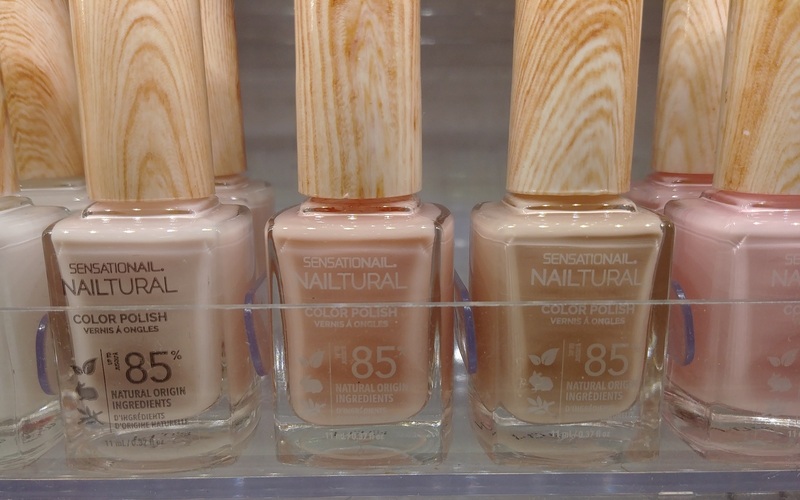 Something new at the drugstore caught my eye: Nailtural Natural Nail Polish by SensatioNail has popped up on the shelves of Shoppers Drug Mart in Canada. 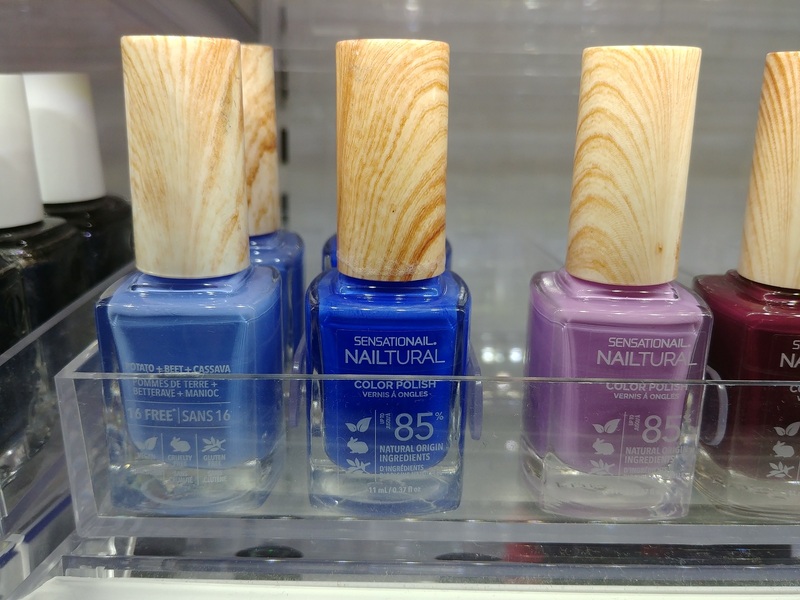 Natural nail polish? I’m intrigued. We are well and truly accustomed to carefully reading the labels on the foods we eat, the skincare and makeup we use, but what about the products we apply to our nails? If it worries you, you are not alone: according to a survey by SensatioNail, consumers are increasingly concerned about harsh chemicals in nail products, with 63% buying a natural product in the past year. The trend of greener, cleaner, safer beauty is huge and expect to grow big time in 2019. 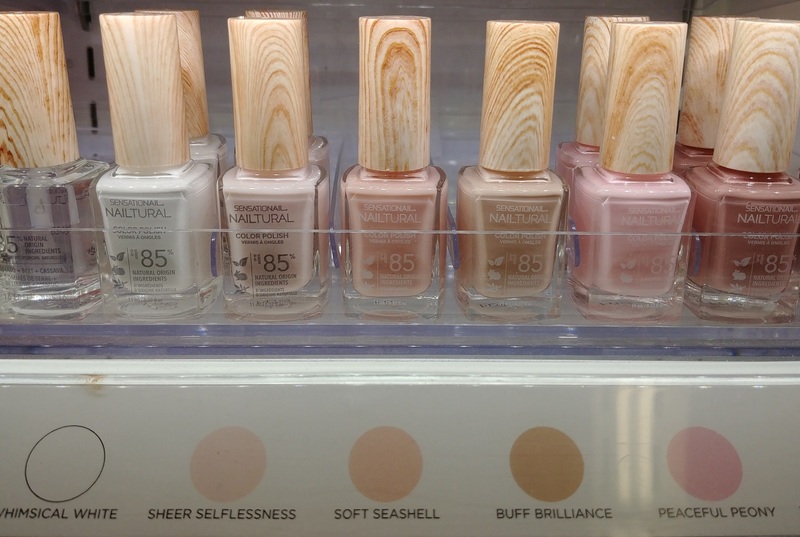 Featuring 85% plant-derived, bio-sourced ingredients such as potato, corn and wheat, the Nailtural polishes ($8) are available in 25 nature-inspired shades—from Whimsical White to Lyrical Licorice and deliver a glossy finish. The natural nail collection is vegan, cruelty-free, and boasts a 10 Free Formula* without the harsh ingredients that can damage nails. The colours are gorgeous. The shade I chose—and I had a hard time picking just one—is Trusting Teracotta. Now a manicure doesn’t mean compromising health for beauty. How cute are those nail art ideas? 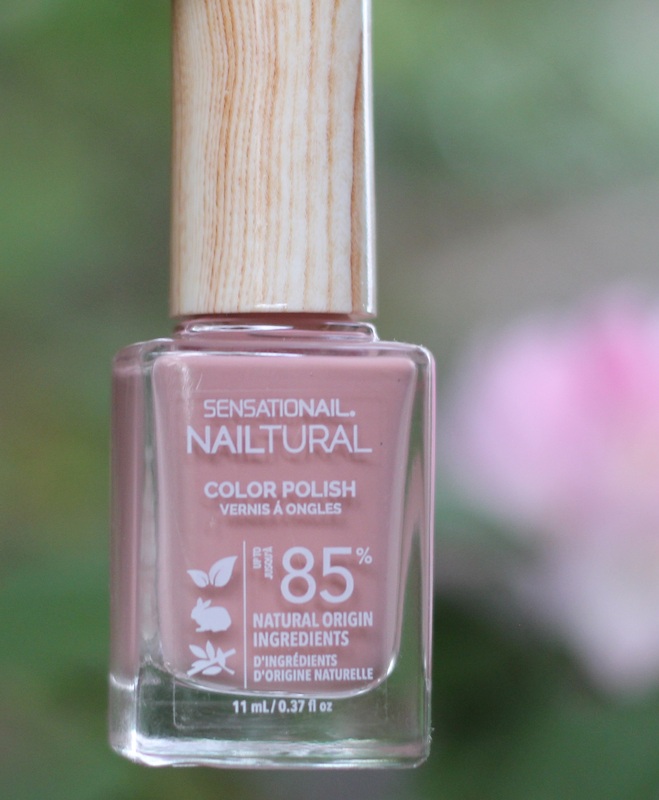 I personally love a natural nail! These sound so interesting and they look beautiful. Love the shade that you picked up! I’m curious to hear whether a Naitural manicure lasts as long as other brands. I would definitely choose safe over long lasting, but I tried a few clean brands that chip and peel pretty quickly. What was your experience?